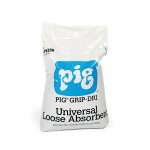 New Pig's selection of Universal Loose Absorbents absorb and retain oil, coolants, solvents and water. 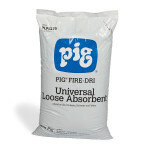 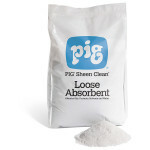 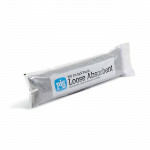 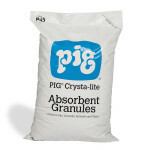 Whether your customers need super absorbency, fire-proof material, chemically-inert material, removal of oily sheen, or a granular absorbent that solidifies, we’ve got a PIG Universal Loose Absorbent for the application. 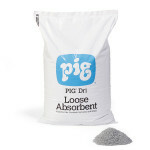 If you need help selecting a product for your customer, please call us and our expert team will advise you. 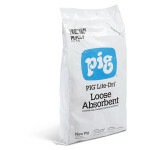 Oil-Only and HAZ-MAT varieties are also available.